Purchase now & recieve free shipping & handling! NEW (2016)! Special 20th Anniversary Christmas Album Release: Get into the Holiday Spirit with this NEW Holiday Classic! 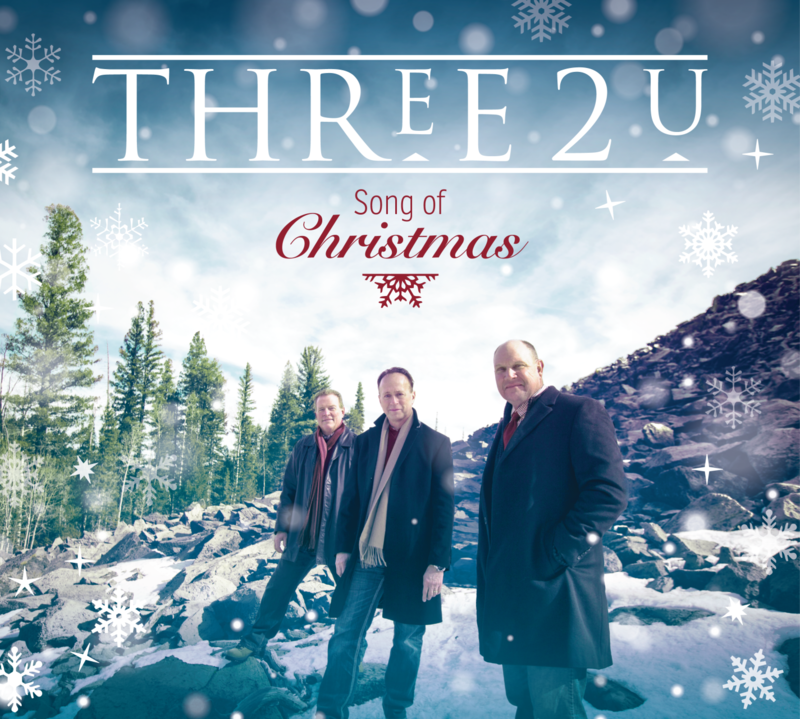 Be one of the first to receive this album, featuring 13 songs altogether, 11 all new songs for us, and a complete re-imagining of "O Holy Night" using all live orchestra, as well as other holiday favorites such as "Believe" from Castle Rock Entertainment's The Polar Express! We have been fortunate to record with the latest in studio technology and equipment for nearly an unlimited number of tracks (768 to be precise), along with live recorded professional musicians from Arizona, Utah, Texas and Nashville. We've also been blessed to work with several top-tier arranger/producers, such as Sam Cardon, Jason Deere, and Ilya Toshinsky. It's been such a labor of love for us and we can't wait to share it with you! This will be the perfect holiday gift for friends and family! Buy it today! 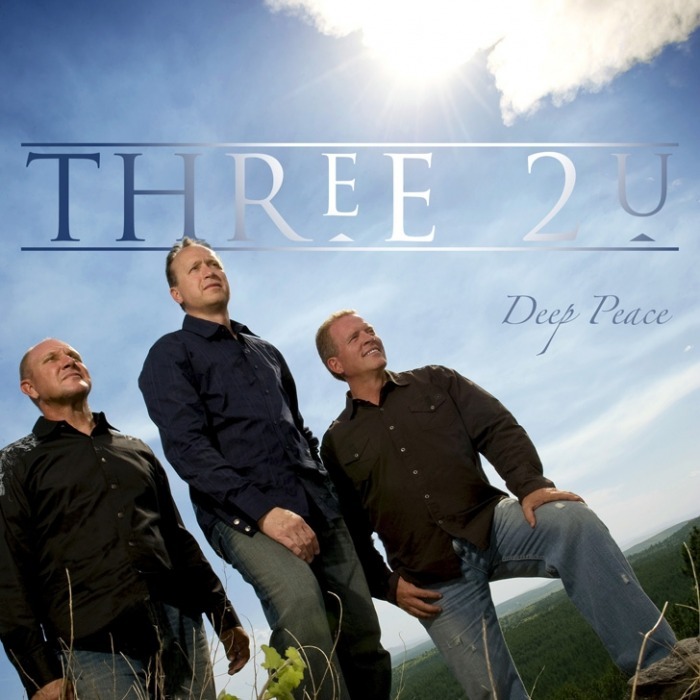 NOTE: ALL ORDERS FOR "DEEP PEACE", "SONG OF CHRISTMAS", AND "THREE KINGS" INCLUDE FREE SHIPPING (for continental USA orders only)!!! 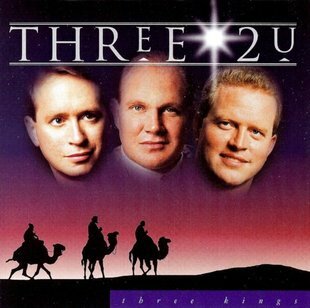 Three2U's inspirational album. Great listening to promote courage and strength in difficult times...with powerful orchestral arrangments, and moving vocal harmonies! *NOW TAKING ORDERS! CD NOW IN STOCK! ORDER SHIPPED SAME DAY, IF RECEIVED BEFORE 2:00PM!